Breaking out of the mold of typical martial arts schools, the founders of this school envisioned a place that would be a health resource for the community, a place that would not only teach martial arts as a fitness tool, but as a central part of a lifestyle. 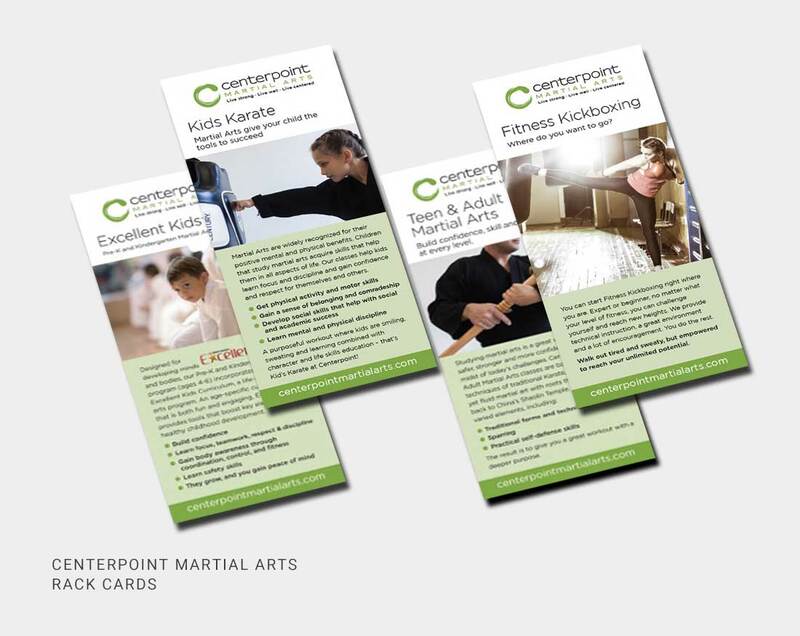 Where they could experience the personal development, connection to community and inner peace that is part of martial arts. Working with the concept that the school be a center for the community and help students become centered, we developed the name “Centerpoint”. We developed a logo using the “ensō”, a Japanese symbol that expresses a moment when the mind is free to let the body create. The ensō symbolizes enlightenment, strength, and elegance. 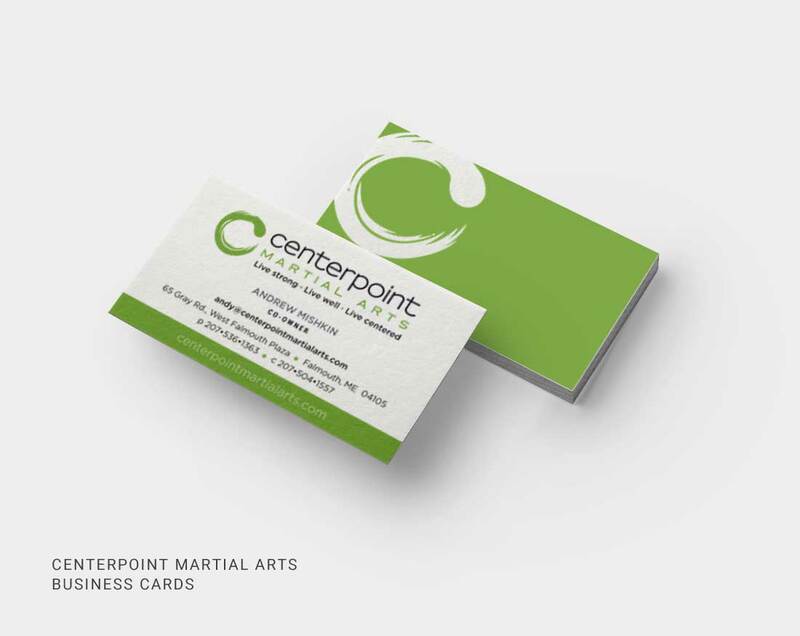 We turned the classic shape on its side to create a “C”, connecting it to the Centerpoint name. We then developed a clean, fresh brand look with white space and grass green, and applied it to their marketing materials and website. 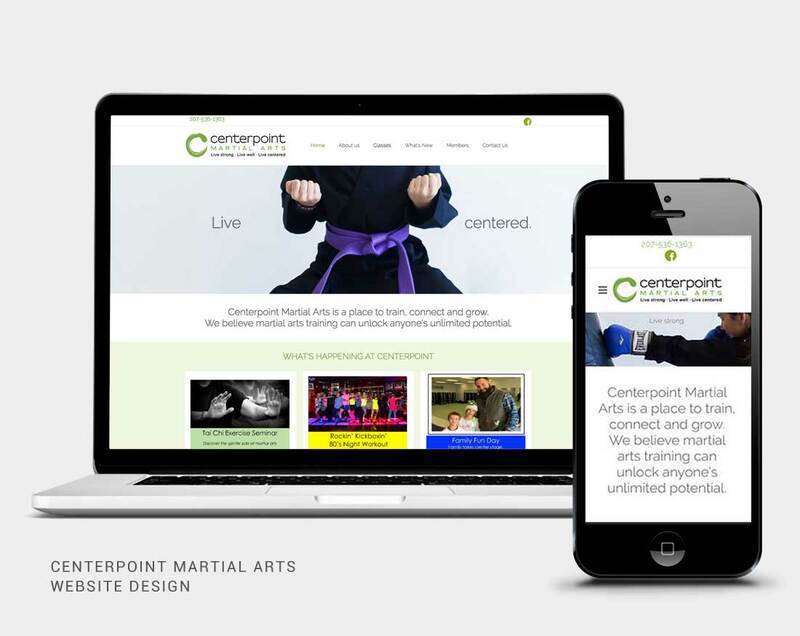 < See more of the Centerpoint website.